Most of us have been locked out of our cars at one point – usually when it’s freezing outside and we’re already running late for work or to pick the kids up from school. Our expert automotive locksmith call-out service means we’re only a call away, at any time of the day. No matter the type of car or ignition system, we’ve got over 50 years’ working as Geelong’s trusted car locksmith, and will get you back on the road in no time. spare vehicle remotes and aftermarket products, available for most brands at a fraction of the original price. Many new cars are fitted with immobiliser or transponder keys. These are specifically programmed for your car, so the enginge will not start without them. This acts as an added layer of protection should someone try to hot-wire or otherwise start your car. Don’t worry if you lose your keys – Stan Wootton Locksmiths have the experience to replace transponder keys, and can create a spare set just in case. 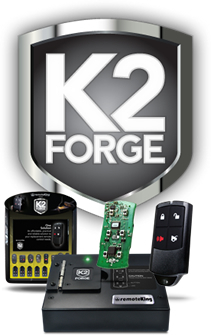 The new automotive remote system we have in place is called the KD series system. This is a series of remote flip keys which enables us to create integrated flip keys and remotes for most of the Australian market of vehicles at a fraction of the dealership price. Our new garage remote cloning device allows us to clone aftermarket remotes for garage doors. 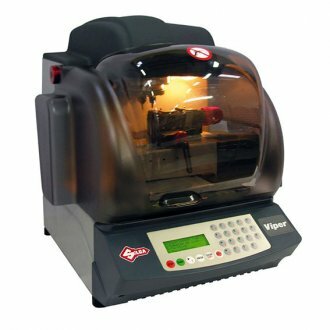 It’s the same principle as the K2 Forge system – using a generic remote, and cloning it to suit the remote we are trying to copy or replace. You’ll never have to worry about being locked out of your car again, with our prompt and affordable around-the-clock emergency locksmith services across Geelong. Please contact Stan Wootton Locksmiths to find out more. If you need a place to keep your new car keys, take a look at our range of key safes.